You may have heard about the latest computer worm outbreak by the name of “WannaCry’ this past weekend that has hit hundreds of thousands of computers around the world. This “worm” is powerful and quite different than a typical virus in that NO action is required by a user to become infected. This virus targets Windows-based computers with a specific vulnerability and can be infected simply by being present on the same network as an infected system. Note that Mac computers are not impacted by this particular worm. 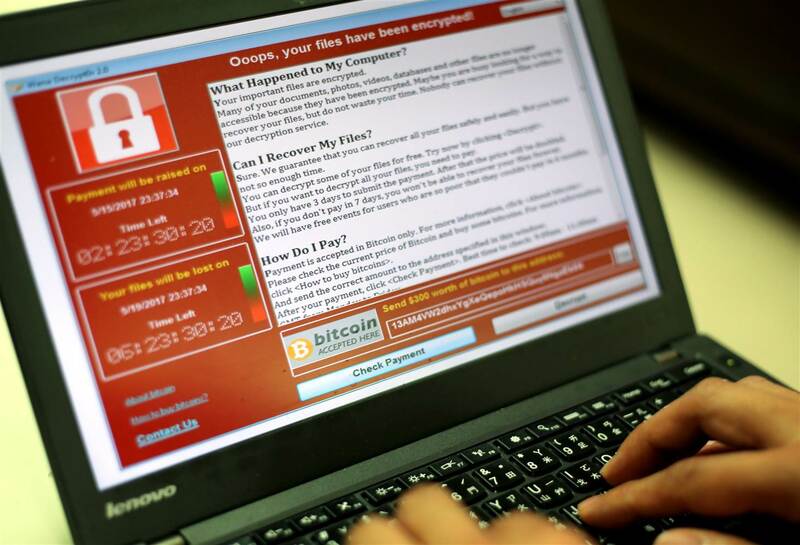 How does “Wannacry” work? Take a look at this Youtube Video by CNN for a simple explanation. In March, Microsoft released a security update which addresses the vulnerability that these attacks are exploiting. Those who have Windows Update enabled are protected against attacks on this vulnerability. For customers using Windows Defender, Microsoft released an update earlier today which detects this threat as Ransom:Win32/WannaCrypt. As an additional “defense-in-depth” measure, keep up-to-date anti-malware software installed on your machines. Customers running anti-malware software from any number of security companies can confirm with their provider, that they are protected. Microsoft has also released these security patches individually for the various operating systems, including Windows XP, Windows 7, Windows 8. The USD ITS Help Desk recommends that you updated your Windows computer immediately to prevent being infected by this worm. Below are the steps to take to run Windows update on your computer. Microsofts has stated that this worm does not affect Windows 10 computers. “The exploit code used by WannaCrypt was designed to work only against unpatched Windows 7 and Windows Server 2008 (or earlier OS) systems, so Windows 10 PCs are not affected by this attack,” Microsoft says. We still recommend that you keep Windows updates enabled and run updates as soon possible. If for some reason you cannot wait or have a bad connection, you can also download the patch that Microsoft has released here. Find your operating system version and click the link to download the patch. If you need help Identifying your operating system, please call us at x7900 or visit the ITS Help Desk in on of our locations. And lastly, always back up your important data! Having a backup of your most important data will not only save you time but also save you from all the headaches losing data can cause, especially during finals. To learn how to backup your data for either Mac or Windows, please take a look at our Data Backup guide. This entry was posted in News by Adrian Martinez. Bookmark the permalink.